This is a family run club. Michael and Kalon Page are the directors and co-owners of the Hands Down Martial Arts Academies in the UK. Two high achieving athletes and martial arts pedigree. Kalon Page is one of the most successful freestyle kick-boxers in the world. With 6 World titles in 4 different organisations. Winning his first national event aged 5 and his first world title aged 10. Kalon has fought and beat some of the best athletes in the sport and is well known on the kickboxing circuit for his acheivments. He has won every event he has attended at least once. Michael Page is the older of the two brothers. He has coached Kalon throughout his international competitive career. Michael Page won 10 world kickboxing titles before turning pro and competing in mixed martial arts. He is now undefeated and has taken the MMA world by storm with his unique Hands down fighting style which is proving to be extremely successful. His First UK bout in the 02 Arena went Viral when he finished the fight in the second round with Spectacular Fashion. The Hands Down Martial Arts Academy offers highly elite Martial Arts training. We have certified Martial Arts Instructors who focus on age appropriate Martial Arts teachings for adults and children aged 4 and up. 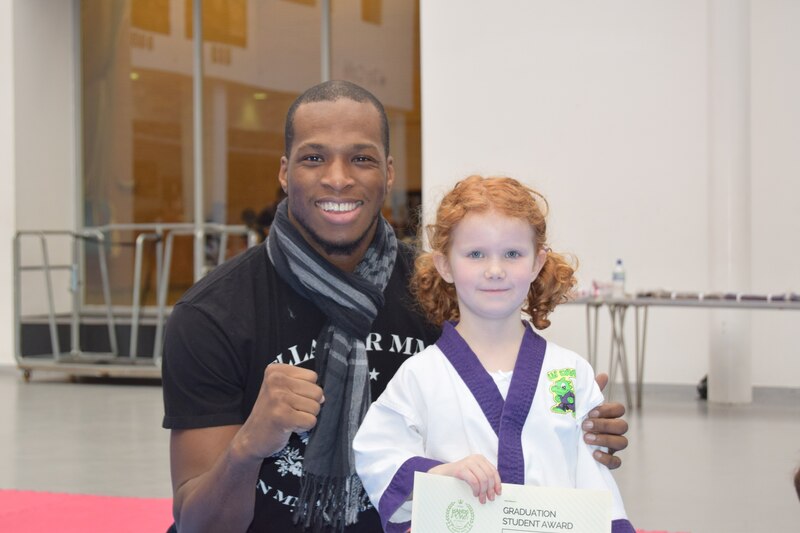 Many of our Martial Arts students have gone on to become the most talented in the sport. Also, many of our instructors hold multiple World Champion and British Champion titles. 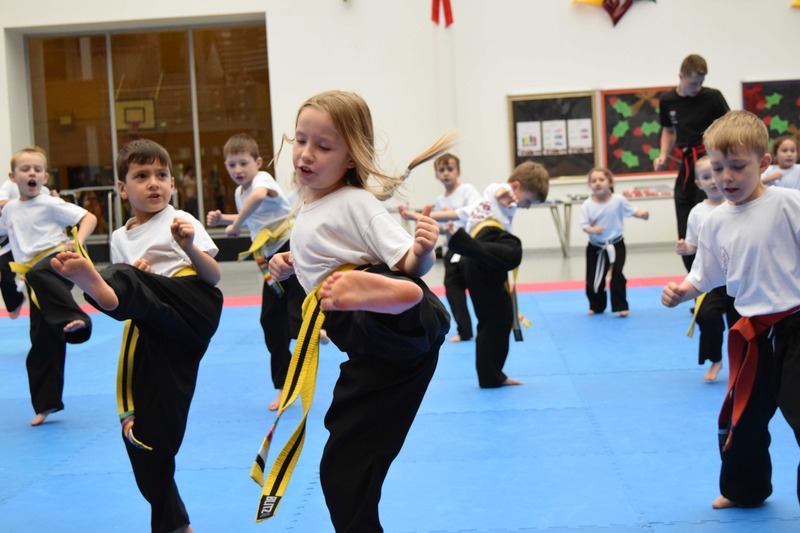 With technique based work-outs and a professional, fun atmosphere, Hands Down Martial Arts Academy provides a wide array of Martial Arts programmes and services focusing on kick-boxing and Martial Gymnastics training. Ranging from our simple, fitness focused Kick-Fit programme, to national and international-level training through our elite programme. Hands Down Martial Arts Academy wants every student to feel comfortable in whichever level of Martial Arts training they participate in. Our professional service focuses on assisting every student in achieving their own personal target in Martial Arts. Training, especially in Martial Arts, reduces stress, improves self-confidence and clarifies mental focus. Thereby guiding students to become the best in what they do, whether that is education, or profession. 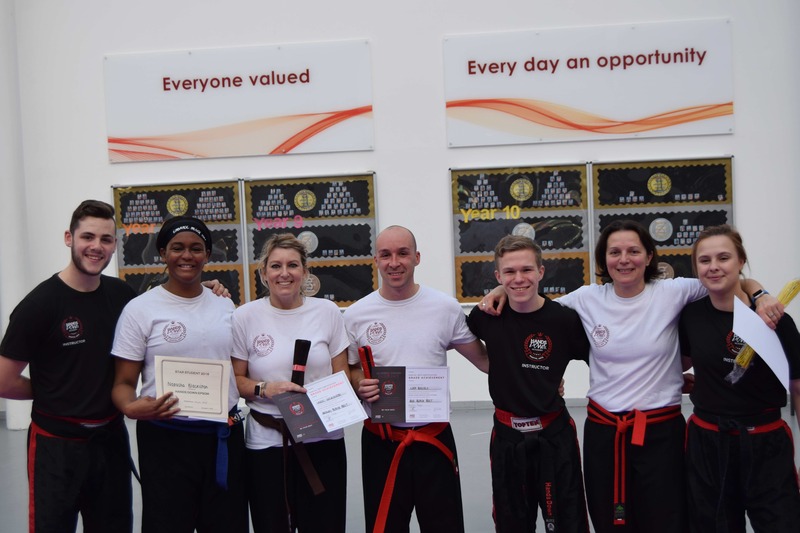 Begin your Martial Arts journey by enrolling in a course at Hands Down Martial Arts Academy. Why are we called Hands Down? Hands Down Represents a specific style of fighting. In most martial arts defending in combat is dependant on blocking, we are more dependant on our distance, timing and movement. This allows us to fight with our hands down as we are always two steps ahead of our opponents. We know how close our opponents need to be to make contact way before our opponents do. Being active are is a key part of having a balanced lifestyle. I think all children and adults should do martial arts its more than just about being fit. Its about being disciplined, focused and a role model in your community . you don’t have to be a competitive champion to be successful with the martial arts and there are few other sports that can say the same. Hands Down Martial Arts offers one of the most comprehensive martial arts curriculums in the world. Our talented martial arts instructors focus on age appropriate martial arts teachings for children ages 4 and up. While providing classes geared towards the skill levels and personal goals of adults. 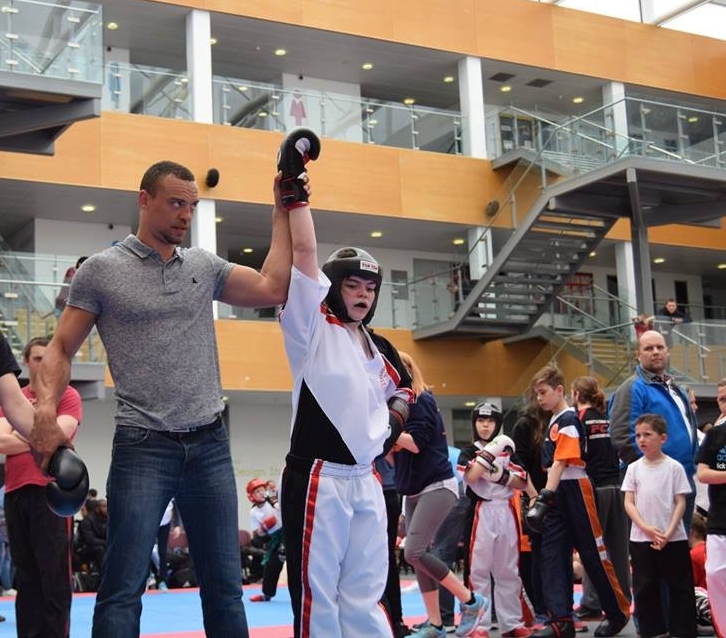 Many of our martial arts students have gone on to become British and World Champions. Copyright© 2017 Hands Down Cobham & Epsom LLP. All Rights Reserved.